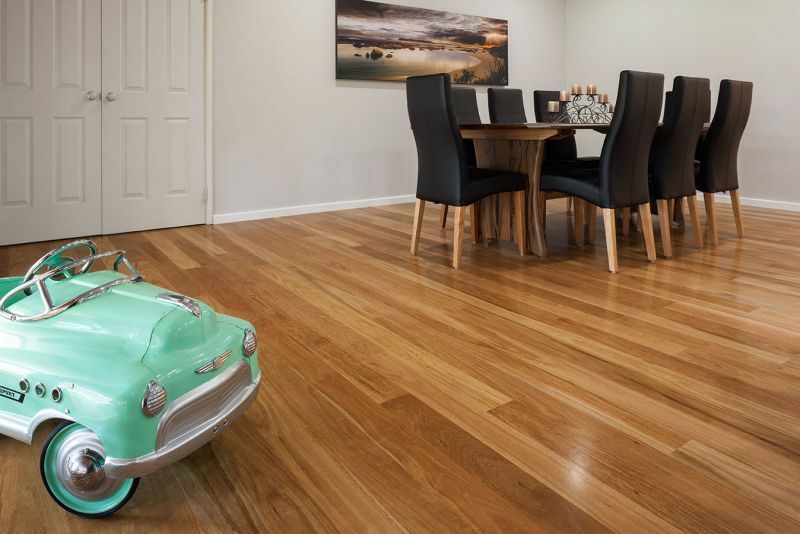 Engineered timber floors in Perth are a great alternative to solid timber flooring and an easy way to improve the look, durability and value of your home. 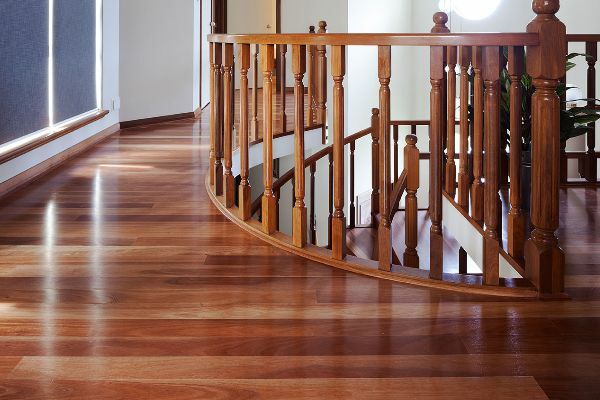 Essentially, engineered timber floors are a genuine timber floor made up of several layers. 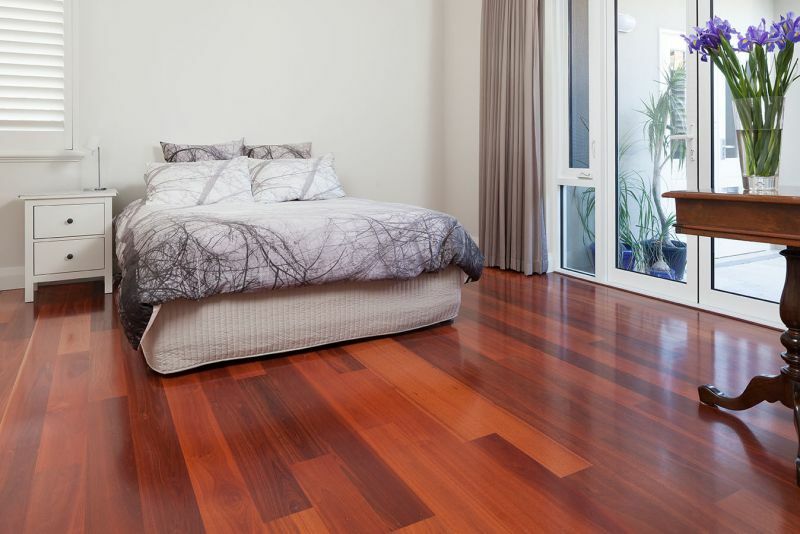 This provides excellent stability for the floor as the cross-laminated formation significantly reduces expansion and contraction of the timber in changing climatic conditions. 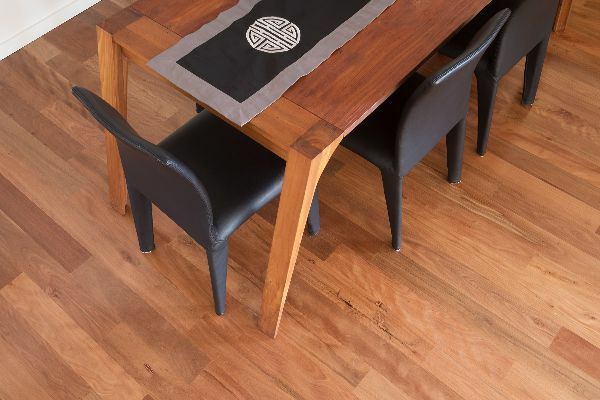 Engineered timber floors usually have a 3mm top wear layer allowing them to be re-sanded once or twice after initial installation. New variations of engineered timber floors are available with wear layers from 0.6, 2, 4, 5 and 6mm which can be confusing. 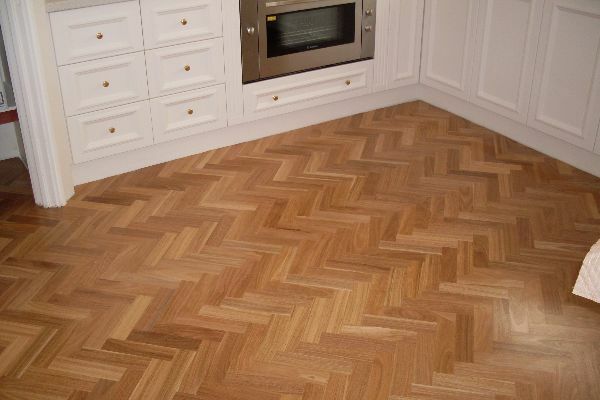 It is important to have a clear understanding of the make-up of any engineered floor you are purchasing in order to assess the value for money. 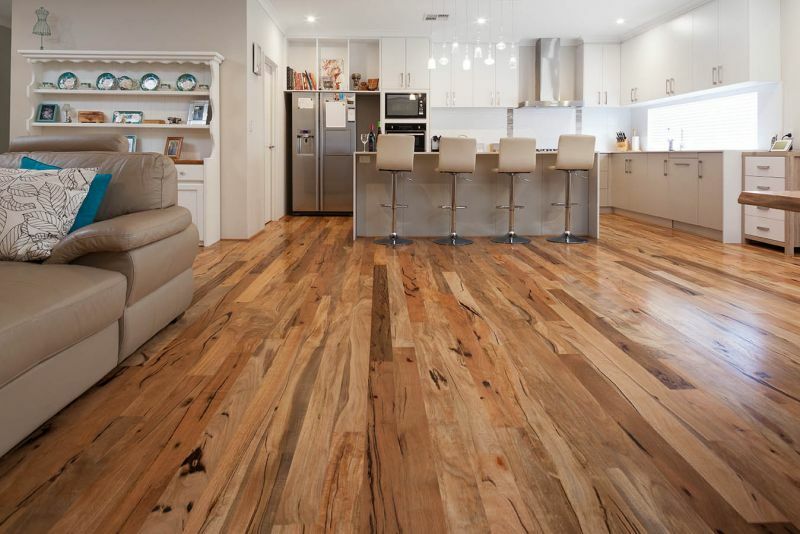 Prices vary widely across different quality engineered timber floors so your flooring consultant should provide details of the floor they are recommending. 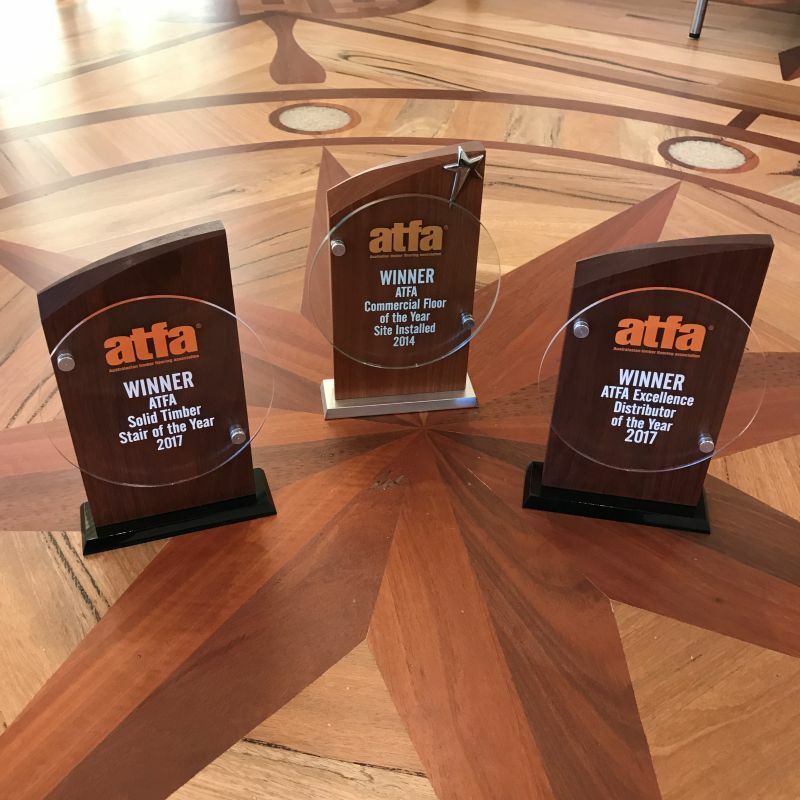 Important considerations are; thickness of the wear layer, grade of the timber, origin of the timber, if it is prefinished or whether it will need to be sanded and coated in your home. 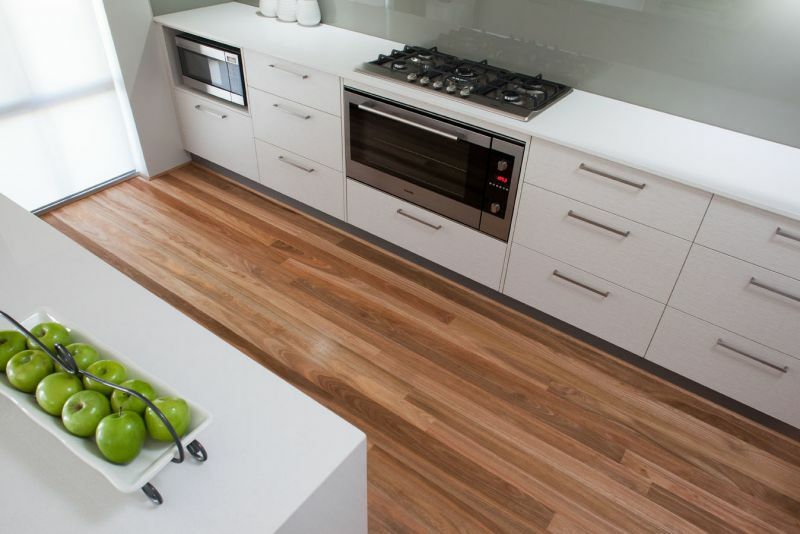 From an ecological consideration, engineered timber flooring also helps maximise the solid timber resource. For every square metre of 13mm thick solid wood flooring manufactured you can manufacture approximately three times that amount into engineered timber flooring making it a great alternative for those who wish to conserve our forests. 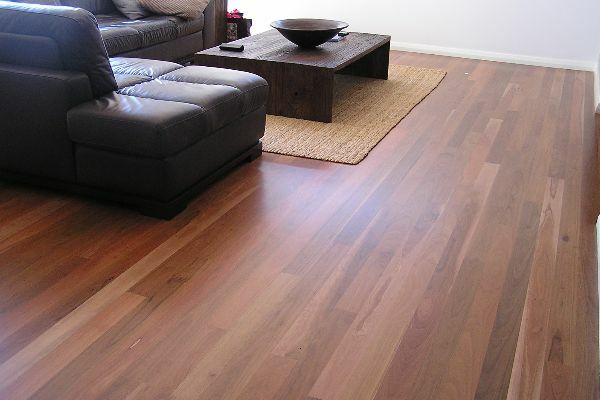 Bosch Timber Floors has great displays of engineered timber floors in Australian species such as Blackbutt, Jarrah, Spotted Gum, and Marri as well as a wide range of stained oaks which continue to grow in popularity with recent trends towards interior styles that revolve around the “Hamptons” look.